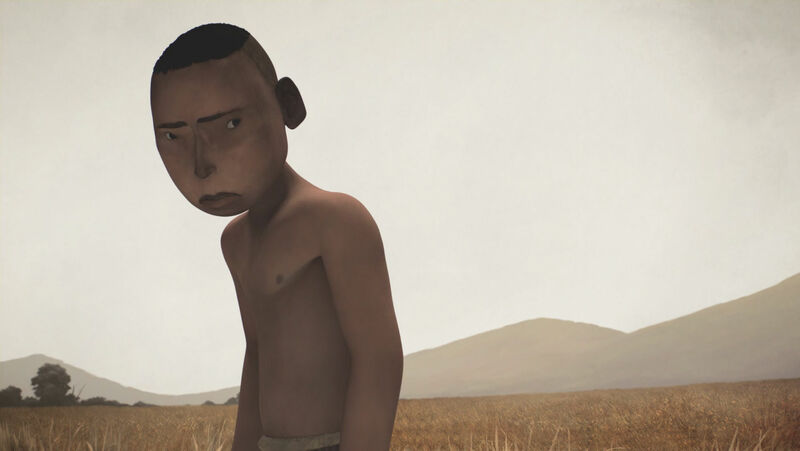 Stunning animation and powerful storytelling come together seamlessly in Philip Louis Piaget Rodriguez’s The Animation Workshop grad short Reverie. The story of a boy whose overwhelming grief leads him into battle with an inescapable beast. The film was inspired by Rodriguez’s travels around Mexico, mythology and the works of Andrew Wyeth and Juan Rulfo. You can read more about Reverie’s creation on the film’s development blog.